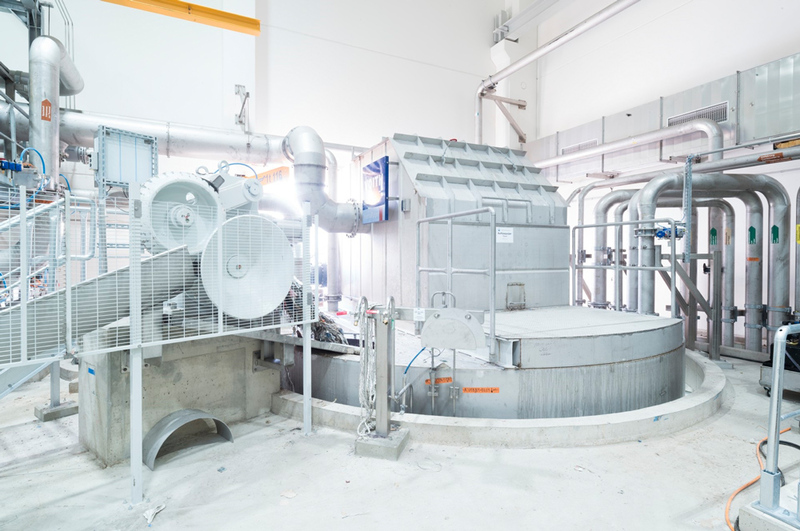 For more information about Voith, please visit https://voith.com/corp-en/components-papermaking.html or contact a sales representative at paperNA@voith.com. Pratt Industries is America’s 5th largest corrugated box manufacturer and the world’s largest, privately-held 100% recycled paper and packaging company, with more than 7,300 highly-skilled green-collar employees dedicated to the environment and sustainability. Pratt was founded in the USA some 25 years ago and since then has shown dramatic growth, with more than 100 facilities in 27 states. The Georgia-based company operates an extensive Recycling Division to supply four of the most modern, cost-effective containerboard mills in the country at our corporate headquarters in Conyers, Georgia and its sister mills in Staten Island, New York, Shreveport, Louisiana, and in Valparaiso, Indiana. Pratt has been honored by environmental leaders such as former Vice President Al Gore, former British Prime Minister Tony Blair, Ted Turner, the Climate Group and Global Green for its recycling practices.